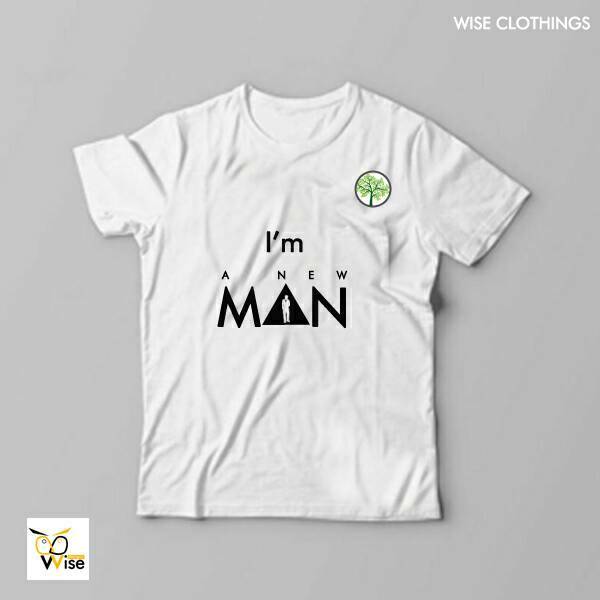 The New Man Magazine is a christian magazine, the official voice of The New Man Movement where a report on the activities of the organisation are duly made to the public. The Magazine also features a series of life transforming articles with indepth teachings on sccriptures. It passes a baton of responsibility to the reader. It's beyond a magazine. It's a message. The reports from the projects are a reminder that this organization is revelational. The first edition is numbered as Volume 1 1ssue 1. 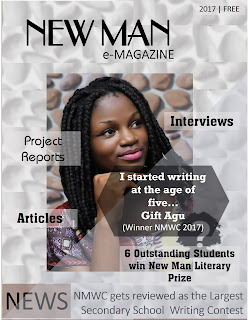 Please Note that All Copyrights are Reserved by The New Man Movement in trust for the contributing authors.